The QpadX5 is a high-precision rugged tablet designed for harshfield work. Connected to a high-accuracy GNSS module, the Qpad X5 can achieve 2cm accuracy RTK performance. 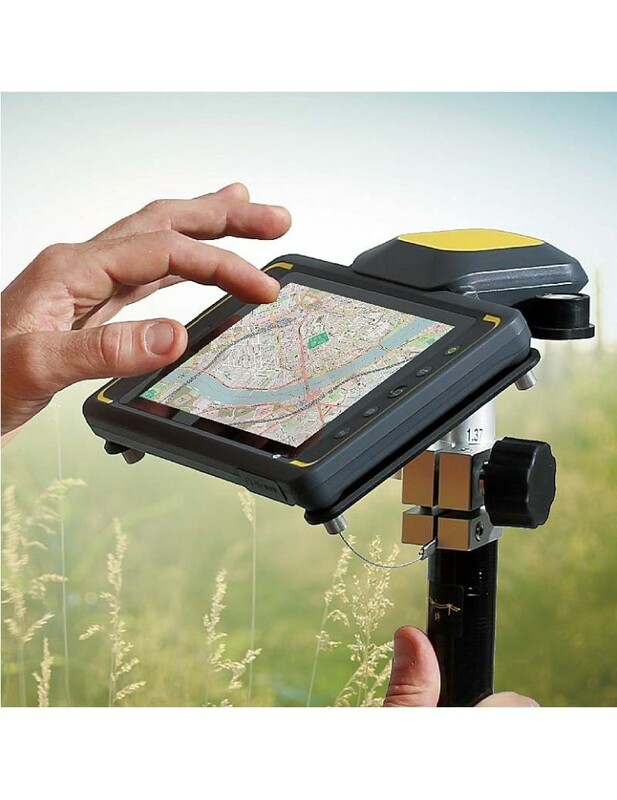 With professional mobile GIS software, the Qpad X5 is the best choice for your GIS field work and industry solution. Connected with optional high-accuracy GNSS module, the Qpad X5 can achieve RTK performance with 2cm accuracy. Highlightdisplay designenable the visible capacity even in direct sunlight. More than 8 hours battery life ensures the whole day work in the field. WiFi, Bluetooth, and dual SIM card for 3G/4G enable the convenient connectivity.